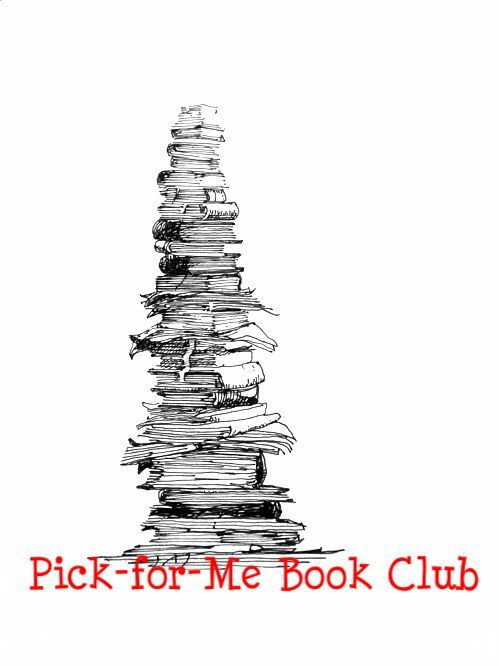 Favorite genre:Fairytale retellings/Historical fiction/Children's classics/fantasy and whimsy/good YA fiction/Classics/Gothic mysteries/Past-Present books. Favorite book: The Harry Potter Books, Alice's Adventures in Wonderland, The Night Circus, The Graveyard Book, The Book Thief, Stardust, The Lost Art of Keeping Secrets, A Little Princess, The Book of Lost Things, The Distant Hours, Alice I Have Been, Peter Pan, The Map of Time, The Snow Child, The Diviners, The Thirteenth Tale and probably about a 100 more that I've forgotten right now. Favorite author: J.K Rowling, Mary Hooper, Lewis Carroll, Kate Morton, Carlos Ruiz Zafon, Hans Christian Anderson and Neil Gaiman. I have The Fairest Beauty, The Merchant's Daughter and The Healer's Apprentice on my mega want-to-read wishlist at Goodreads --> https://www.goodreads.com/review/list/3557653?shelf=to-read. Adding The Captive Maiden now! :P Don't know how I managed to miss that one! Yay! Another Alice in Wonderland and Peter Pan fan. :) I have to admit that I'm a particularly big geek when it comes to anything and everything Alice related.